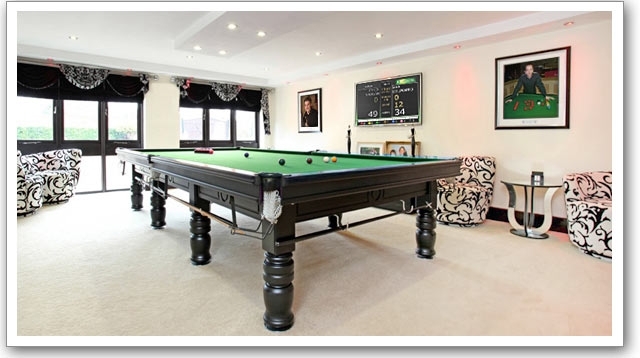 Whether it's just one table in the basement or a suite of 50 tables in a stadium, ProScore Snooker and English Billiards electronics scoreboard will transform your facility to a new horizon. ProScore runs on many modern and old-generation Windows computers. If you are not yet ready for this digital scoreboard, ProScore even include a Traditional Scoreboard software which is absolutely free to use and keep forever. Your scores and match history can be viewed on any modern web browser, so you can share your match progress with the world if you like. Multi Match View: multiple matches displayed in a quad view. Matches data come from individual ProScore computers. Click the above titles for an online demonstration. ProScore prvoides an easy approach to score points, handling foul and free ball situations, handicap points, black ball games, plus many advanced functions like Undo, Frame Clock, Remaining Ball Count and Points, Match Status, High Breaks, Re-Rack, Concedes Match, Restore Sessions, Web Remote, Live Scores, and more. ProScore does not require you to walk to the computer frequently. 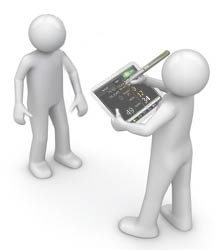 In fact, you can do the scoring from a mobile device on the same network (LAN), such as iphone, android phone, iPad, laptop, tablet etc. There is no app to install, the remote control is accessed through a web browser on your Wi Fi device. 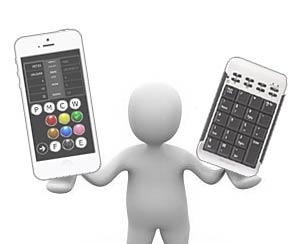 If network is not available, wireless numeric keypad or Infra-red remote are your friends. For the later, you can use a compatible Media Center remote control or your own infra-red controllercoupled with a FLIRC universal USB receiver. ProScore was made to adapt to your scoring habit, so you can add points when a break is finished (as in most casual games) or you can add points after every pot (as in most tournaments). Our design philosophy has made both amateurs and professionals very comfortable in their daily practices and games. Our chat room is manned during office hours AEST and no registration is required to enter the room (just Login as Guest). 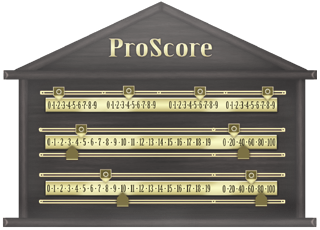 We understand some of you are accustomed to the good old mechanical scoreboard, this is why ProScore now bundles with a free Traditional Scoreboard which works pretty much like its physical counterpart. 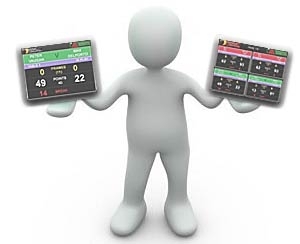 You will use a mouse or finger (if using touch screen) to drag the sliders just like a real scoreboard. It's simple, handsome, convenient and never expire, so you can use it as long as you like.